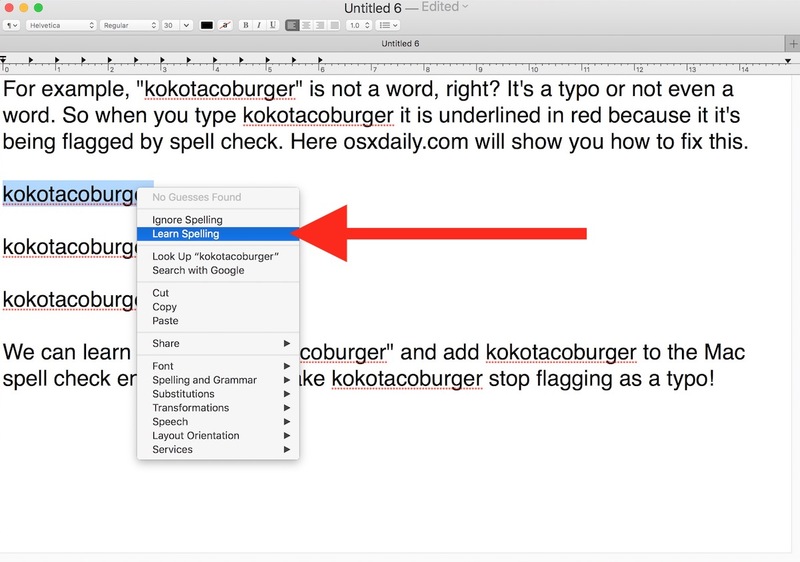 If you are constantly making the same spelling mistake, (“accommodate” comes to mind) you can use the text replacement feature to correct yourself. Go to Apple Menu>System Preferences>Keyboard. Select the “text” tab. At the bottom of the table on the left, click on the plus sign (“+”). You have two columns to fill in. In the left column, enter your frequent incorrect spelling of the desired word. In the column to the right, insert the proper spelling for your chosen word. Example: Replace “accomodate” with “accommodate”. It’s on mobiles that there’s a desperate need to make things better (after a serious downgrade with iOS 10). With a physical keyboard I am fine. But with the virtual keyboard the general awkwardness of using it makes one more dependent on autocomplete. Too bad it was degraded. Except for emoji! Idiots. And I can’t use a physical keyboard. As an age related problem I can no longer sit at a desk for any length of time. 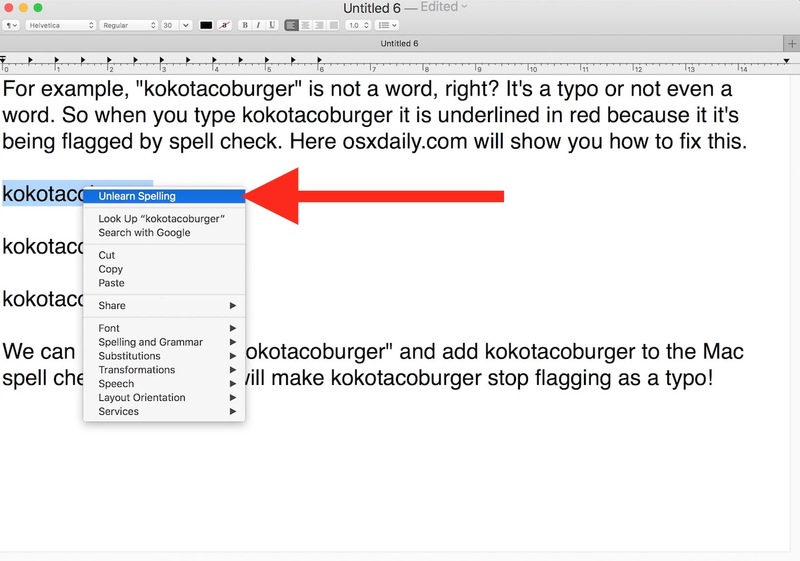 Does the helpful advice for adding words on text edit work for Pages and Word as well! No. 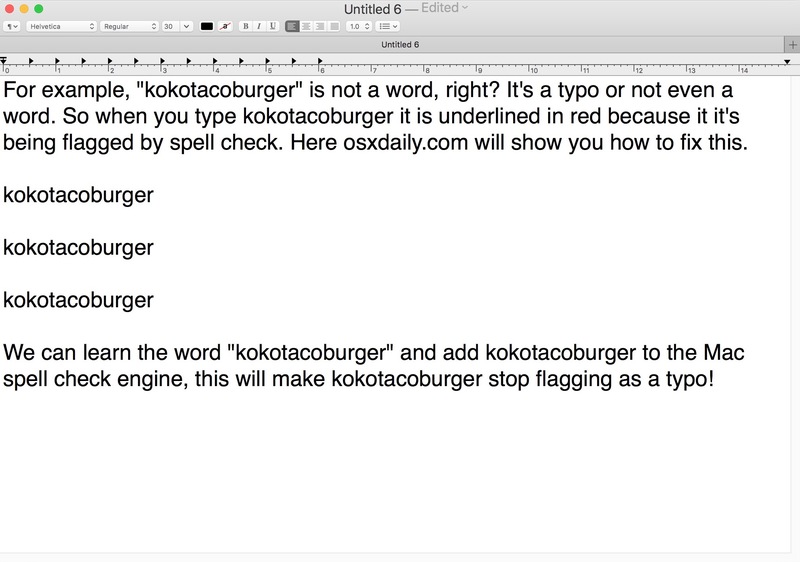 The OSX spell checker does not work in Word — Word has its own spell checker. How can you remove autocorrect (yet incorrect) spellings of words. E.g., sometimes when I type a person’s name Joe it is autocorrected to Joe’s (which I don’t want). 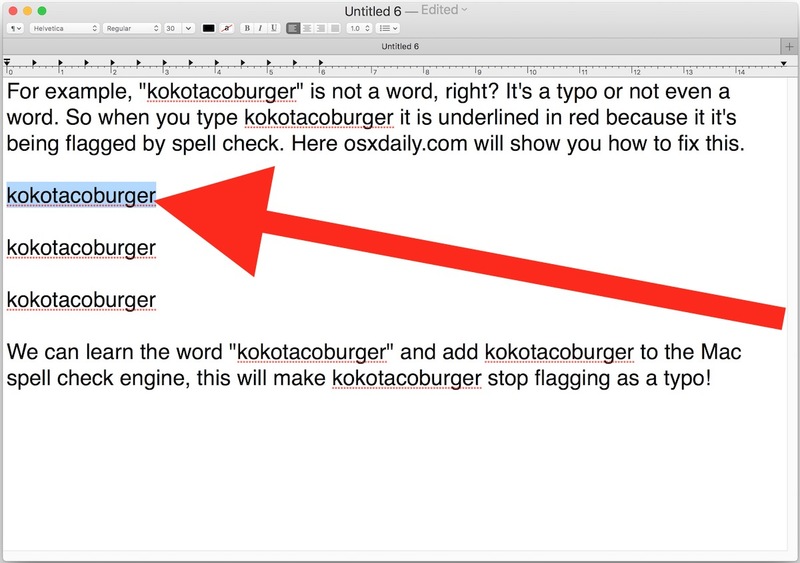 Also incorrectly spelled words pop up when I type the correct spelling. like faster is autocorrected to fasster. All kinds of spelling “corrections” listed somewhere. How to access and correct or remove those? This regards BOTH in iOS and MacOS. Thanks. Short of using the shorthand option, is there any way to add to the dictionary for iPad, iPhone, iPod (do people still use them? ), as well as adding a definition, grammatical tenses, etc? I’d be grateful for an answer to this one.